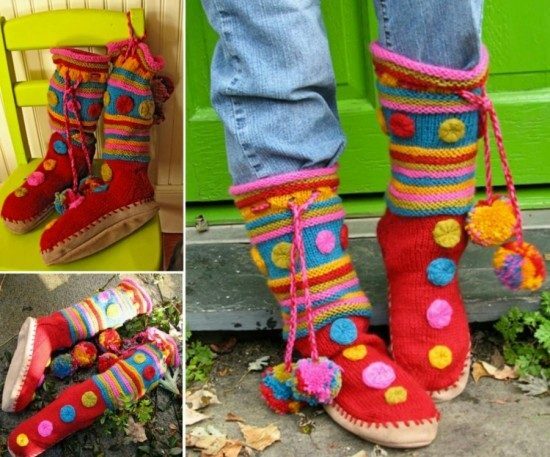 You will love these Knitted Knee High Socks Patterns and we have included something for everyone. Check out all the ideas now and Pin your favorites! 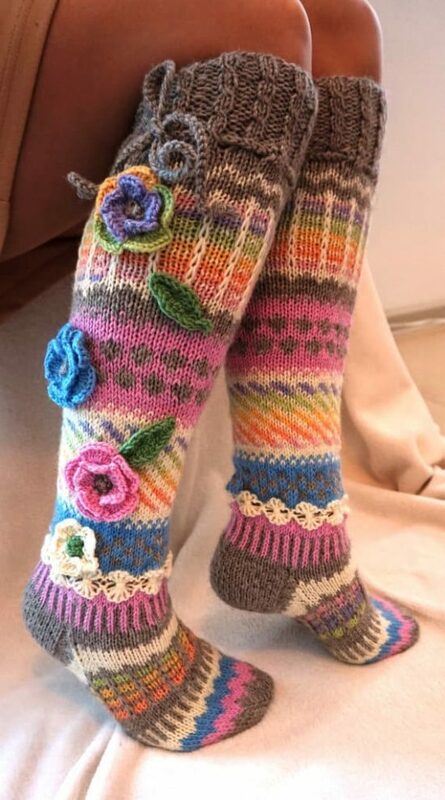 There is something that is just so comfy about chunky knee high socks that feel amazing and these knitted versions are gorgeous! 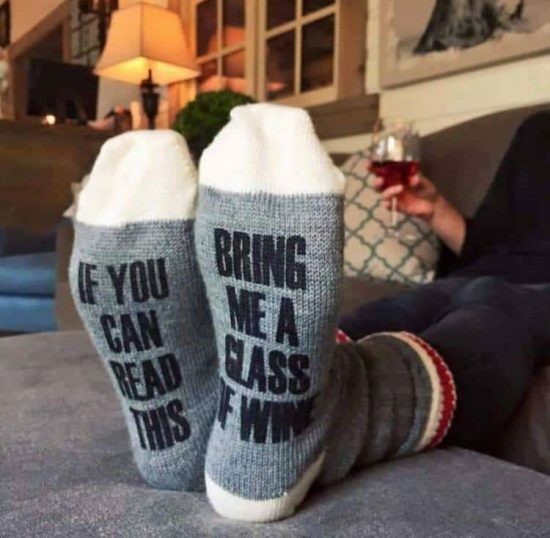 Our post includes all the very best ideas. 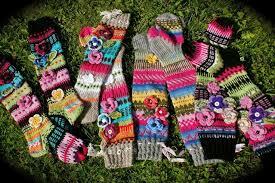 You will find lots of different versions including some that are readymade. 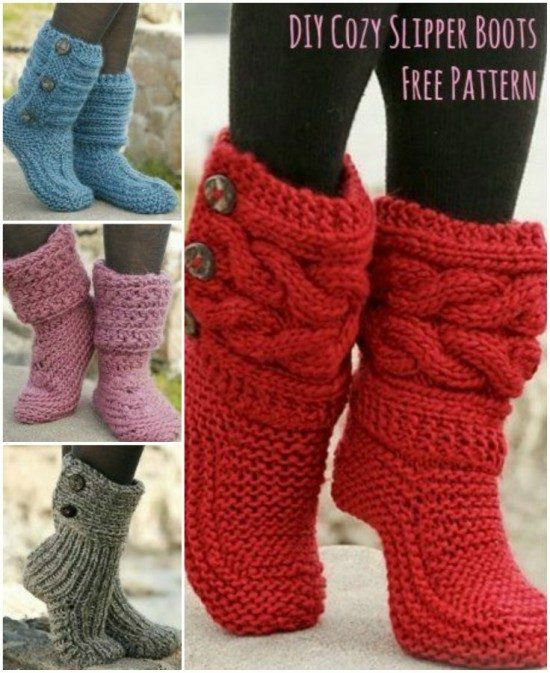 This way if you don’t knit, you can purchase. 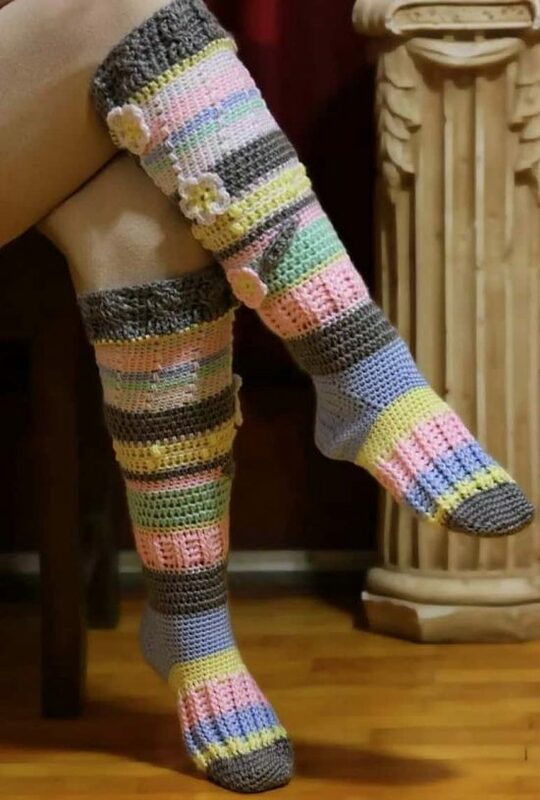 If you are not handy with the Needles and would like to buy a pair for yourself or as a gift, the good news is that they are available for purchase on Etsy. 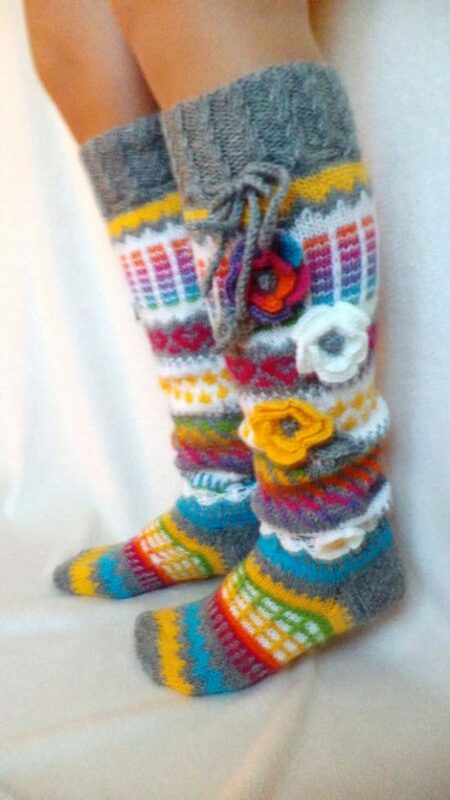 We have also included some Crochet Knee High Striped Socks for you to try. There is bound to a perfect pair! 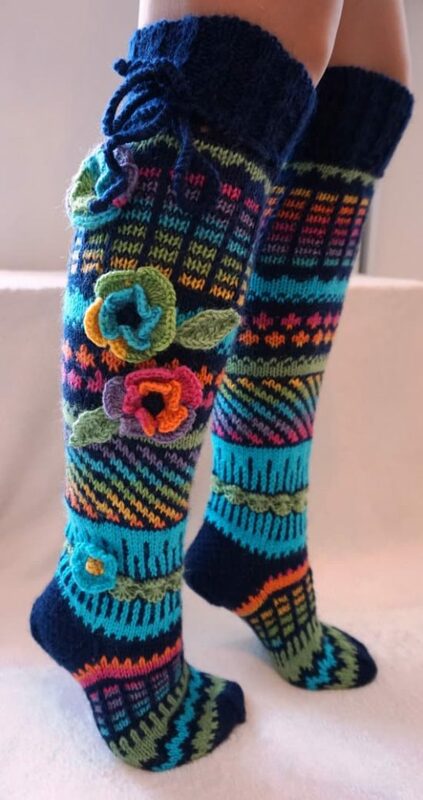 Here’s a pair of these gorgeous Knitted Knee High Socks found in the Ravelry Project Gallery, you can see the variations on the basic pattern. How cute are the Owls.